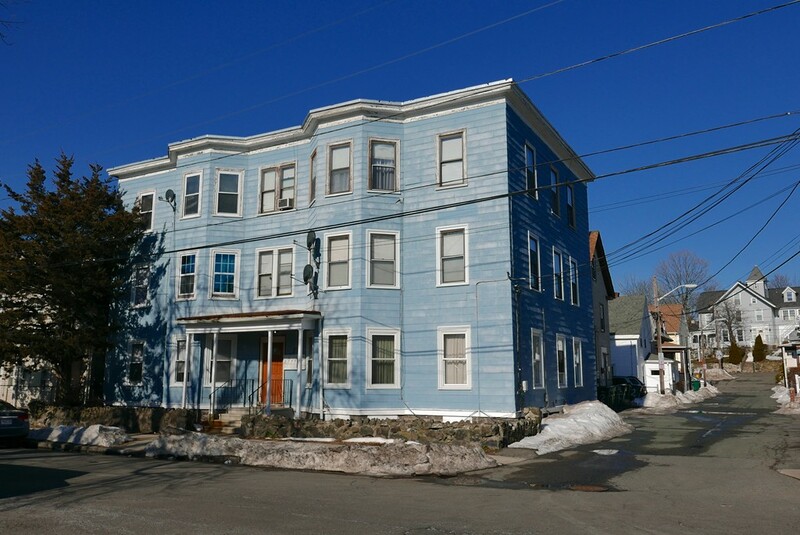 Rare investment opportunity to own and operate a Six-family residence consisting of four 2-bedroom and two-3 bedroom, de-leaded apartments. Five units are now rented with upside rental potential and TAW tenants. Separate heat, hot water and electrical systems, newer roof. Separate HW tanks by gas. Short Sale No Year Built Desc. Portions Copyright © 2019 Kathleen Sullivan. Portions Copyright © 2001-2019 iMaxWebSolutions.com.